The board of global shopping centre group Westfield have unanimously recommended shareholders approve its proposed $30 billion takeover by France’s Unibail-Rodamco ahead of a forthcoming securityholder meeting to vote on the offer on 24 May. Westfield’s board have also unanimously supported the spin-off of the OneMarket start-up technology company — headed by Steven Lowy — to be listed separately on the ASX. OneMarket’s strategy is to develop a retail technology network that seeks to help bricks-and-mortar retailers compete more effectively in the evolving retail environment. It has currently three network participation agreements in place with Westfield, Unibail-Rodamco and US group Nordstrom. Existing Westfield shareholders will be handed 90 per cent of the shares with Unibail holding the other 10 per cent. The spin-off as part of the takeover would see OneMarket start with no debt and $160 million in cash, which Westfield feels will be sufficient to meet its anticipated cash needs until late 2019. Westfield has developed three main products for retailers: Live Receipts, generating digital receipts which allows retailers and shopping venues to engage shoppers after a transaction; Intelligent Parking Solutions is a system that lets malls upgrade their parking offering; and Shopper Exchange is a product that generates revenue from advertisers to deploy and manage targeted digital advertising campaigns using retailers’ data. If the Westfield takeover is approved, security holders will own 28 per cent of the new group. The combined group would have assets of around $97 billion in 13 countries. The Lowy’s would own a 2.64 per cent stake. 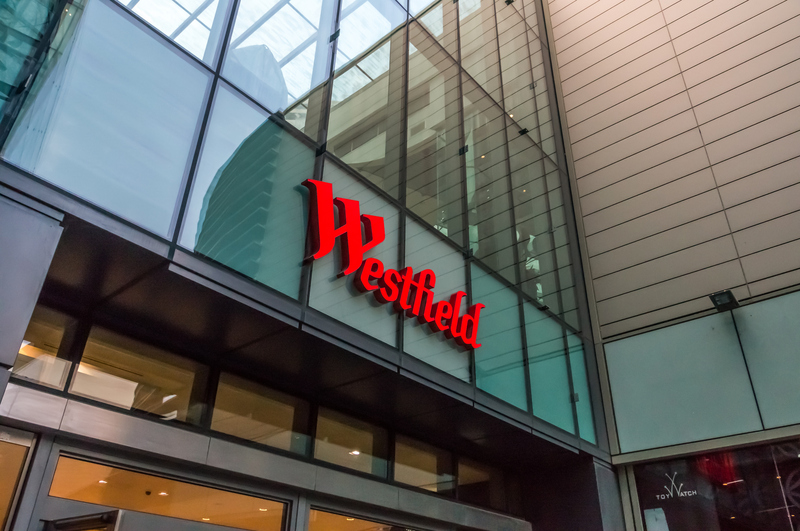 Independent expert Grant Samuel and Associates has concluded that the transaction was in the best interests of Westfield Shareholders in the absence of a better offer. Grant Samuel has the same view also in respect to the OneMarket demerger. The value of the takeover has fallen since the bid was first launched from US$7.55 per Westfield share on December 12, to US$6.98 per share on April 10. Westfield chairman Sir Frank Lowy wrote in his chairman’s letter that the offer “continues to represent strong pricing for Westfield securityholders”. Unibail-Rodamco SE was created in 1968 and is Europe’s largest listed commercial property company, with a presence in 11 Continental European countries, and a portfolio of assets valued at €43.1 billion as of December 31, 2017. As an integrated operator, investor and developer, the Group aims to cover the whole of the real estate value creation chain.